50 Jawsome Shark Movies - How many have you seen? 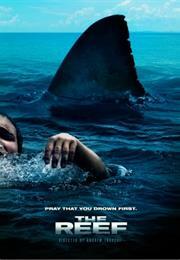 Think Sharknado is the weirdest shark movie out there? Think again! 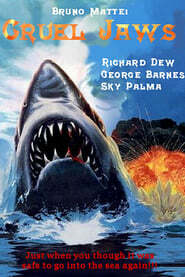 How many Jaws rip-off movies can there be? You'd be surprised! Do any of these shark movies have bite? You be the judge! Here' s a frenzied film list of some of the greatest, scariest, weirdest, goriest, dumbest, most ridiculous shark films ever made. You've been warned!